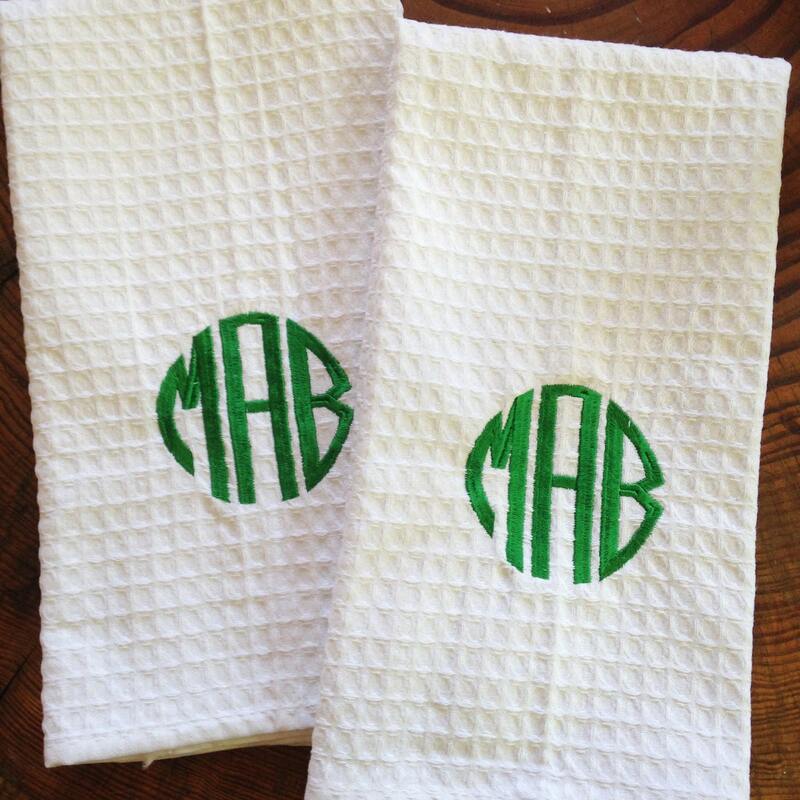 These Waffle Weave cotton kitchen towels have a great texture and add a personal monogram will make for the perfect dish towel either for every day use or just to have as a pretty addition to your kitchen or bathroom. 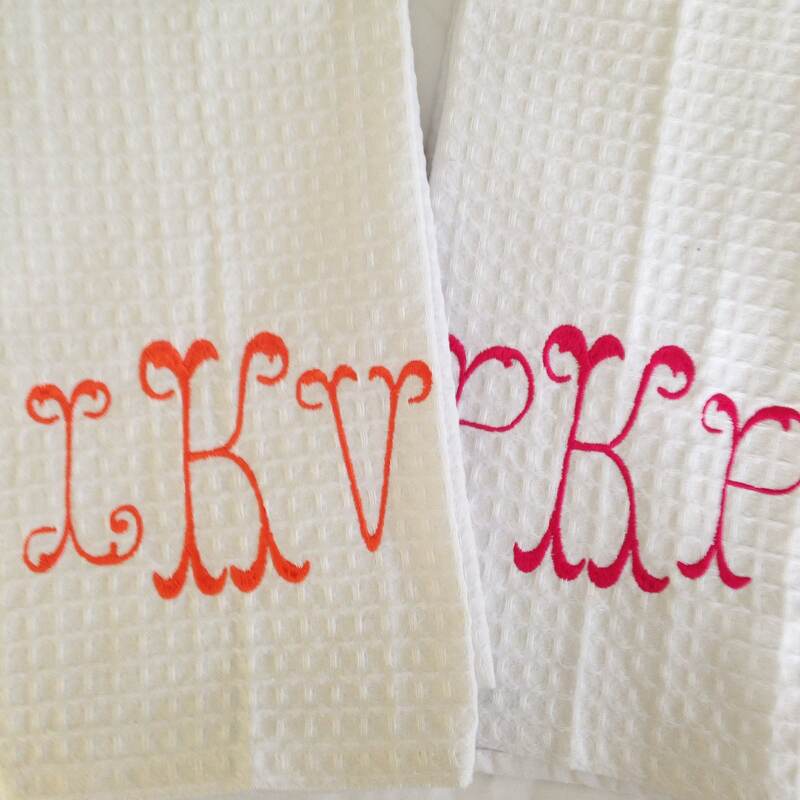 These monogram towels are also great for a host gift or wedding shower gift. 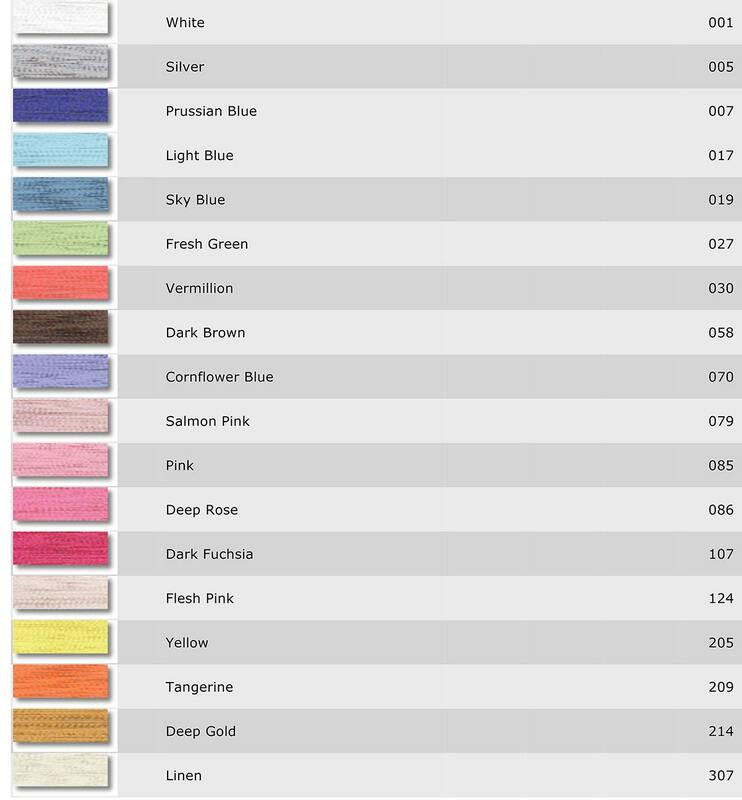 Pleasure to do business with, beautiful towels! 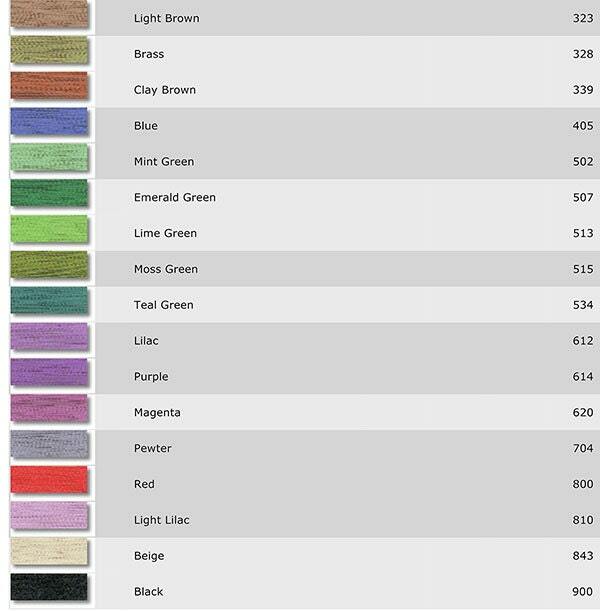 Great towels for my kitchen! Thread was patchy and bare in places. Not the quality shown in this photo. Emily told me that she could not guarantee a better outcome with the same towel, so she shipped me a different towel (and a different thread color..) as a replacement. The second attempt did look much better, with no gaps in the thread. Thank you for your commitment to customer service, Emily. 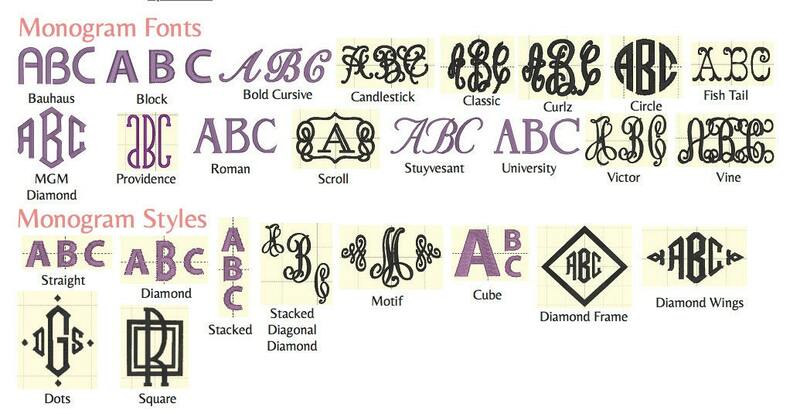 perfect, I love it! Thank you, what great work you do!